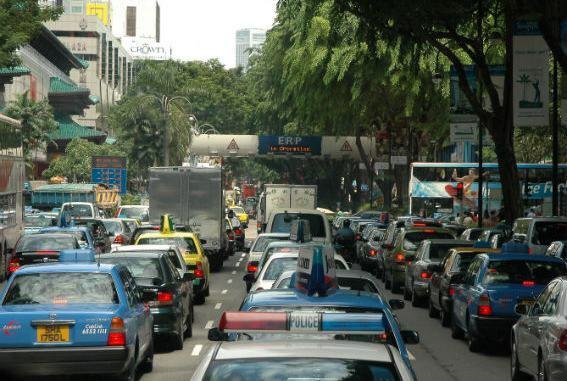 Over the past year we have heard of lots of sad news about traffic accidents in Singapore. 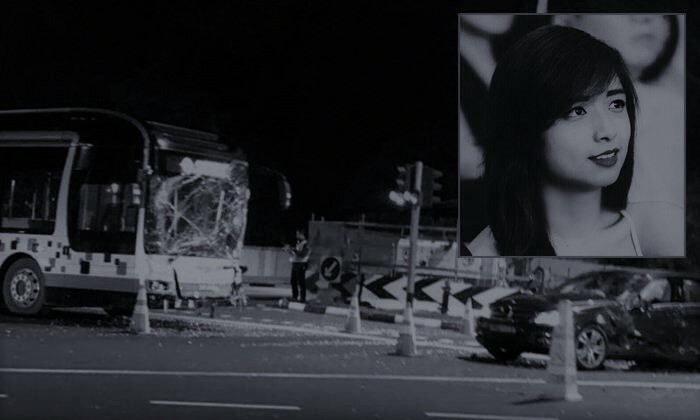 On Thursday, April 19, a car accident in Clementi killed a 19-year-old NUS undergrad. 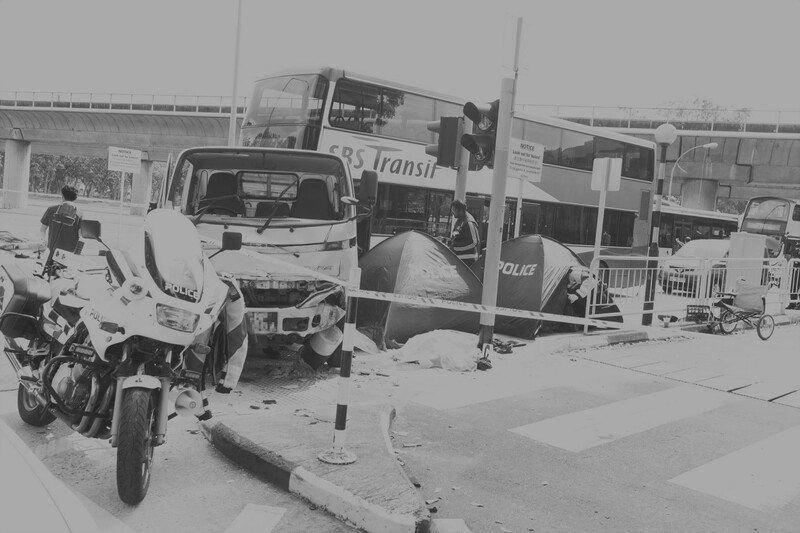 On April 22, a 23-year-old woman was killed when the car she was travelling in collided with an SMRT bus at a traffic junction in Bukit Timah. The following day, three pedestrians died on the spot when a lorry hit them after veering into the bus bay and mounting the pavement in Yio Chu Kang. These accidents, all happening in the same month, have raised concerns about road safety standards in Singapore, which lags far behind developed countries such as Japan, Germany and the UK. Here are some safety standards that most pedestrians, drivers and passengers often overlook. In a typical collision, your body accelerates to 30-50 times faster than a free-fall. If your rear-seat passenger is unbelted, he/she will generate an impact tantamount to a heavy object falling from over 10-metre high. Your chance of survival will be seriously compromised under such scenario. Thus, always remember to remind your passengers to put on the seat belt. In order to save your life, airbag is often deployed instantly, at 300 km/h. Airbag deployed at this speed would have your nose broken if you are slumping over the wheel, or not seated properly. Also, never guard yourself with your arms during a collision. Why? This will land your knuckles hard on your face. As the fastest punch ever recorded is 72 km/h. That’d be an immediate KO. Ever experienced a phone-to-face smash while reading face up? Perhaps that will hurt 10 times more during a car collision. During such an impact, objects get accelerated almost immediately. Your best gadgets behind your windscreen are now deadly projectiles. Imagine a Macbook Air flying at you at 50 km/h! While that little space behind your windscreen may be convenient to place your gadgets temporarily, beware of the lurking danger. 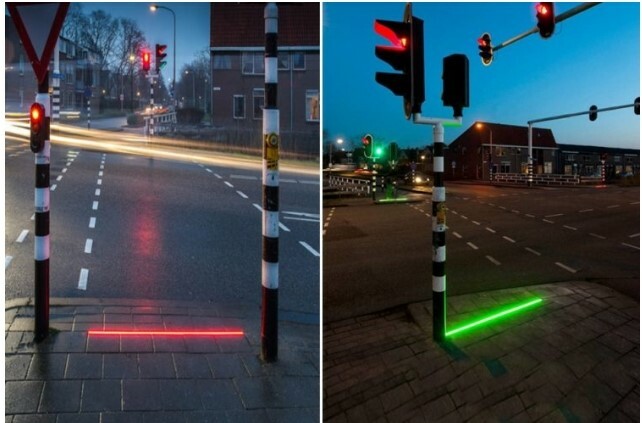 So, how do you ensure safety while crossing the road? Here are THREE life-saving tips that you must know. Oncoming vehicles can be unpredictable. What appears to be safe can turn deadly within microseconds. Make no assumption, always make eye contact with drivers. Eye contact is especially important if you are crossing roads without traffic lights, or *cough* j-walking. Do remember every vehicle has blind spots. Not every city has this ‘smart’ traffic light for phone-user. Thus, never-ever use your phone while crossing the roads, you may find yourself walking into oncoming traffic. Even walking on the pavements does not guarantee your safety nowadays due to increasing Personal Mobility Devices (PMDs), as pedestrians often have their attention fixated on their mobile devices and fail to observe incoming traffic. Be always aware of the situation around you. Kids learns. Do NOT violate road-safety rules, especially in the presence of young children. As parents, knowing that your kids are following passer-bys to j-walk would probably get you on your nerves. Set good examples to keep your kids (and yourself) safe. 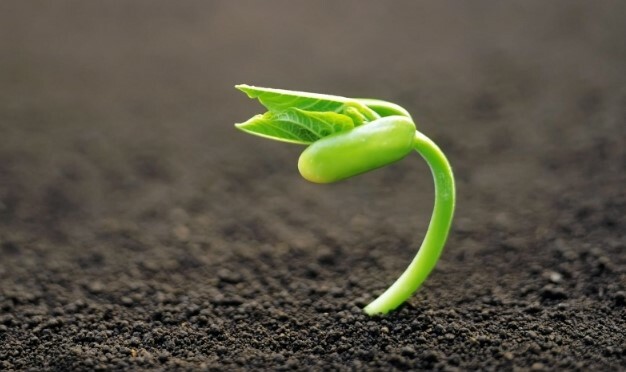 Think about the future, sow the good seeds for our society.